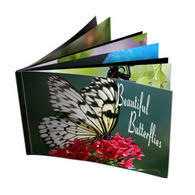 Custom printed photo books are a great way to share a memory or a special occasion. Vacation, Wedding, Birthdays, family memories are all great books to create and share with friends and family. 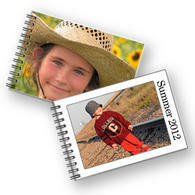 What better way to present your favorite photographs than in a printed book. 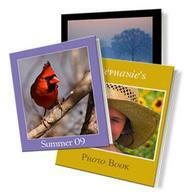 You can get started today printing all your photos from your computer or mobile phone. Get started sharing those great memories today. Preserve those images to last a lifetime.